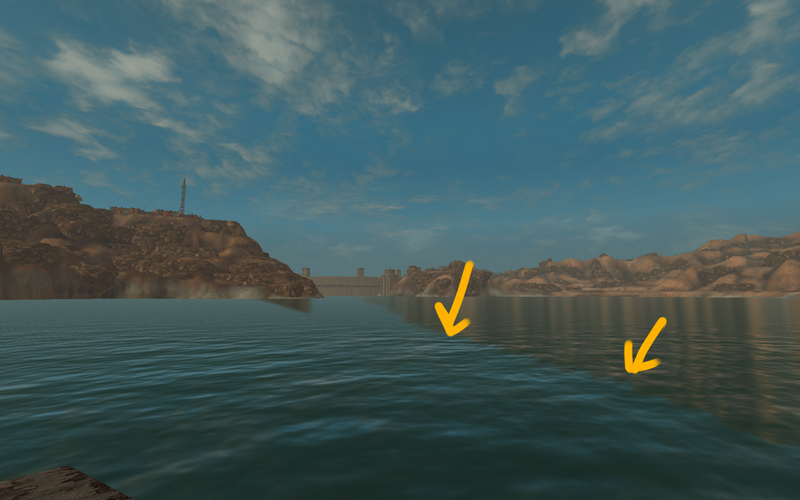 I have a weird issue with water reflections where they seem to stretch and look quite weird. 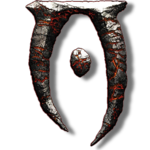 I'd like to use NVGE with my ENB so I do not use SherModel3. But to note the issue doesn't occur with SM3. 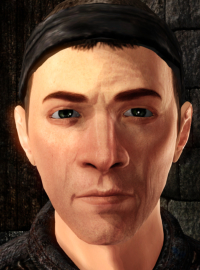 I'd like to also note that this happens without an ENB. I'm not exactly sure how to describe it other than depending where I move my view, it will move and stretch the reflection. Maybe reflection is the wrong word also. If I start looking up it will start to disappear and make a line. 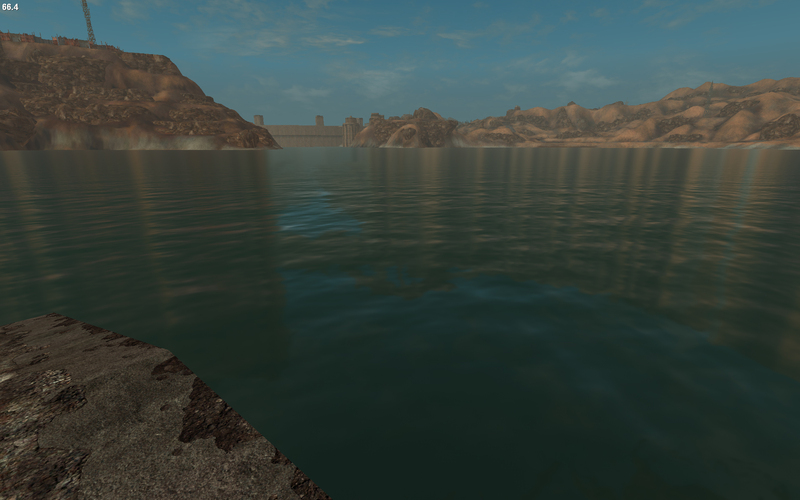 Adjusting reflection doesnt seem to really fix the issue and make the water look bad. On a side note I don't believe I ever saw this with OBGE. So if anyone could shed some light or knows a way to fix it, please let me know. 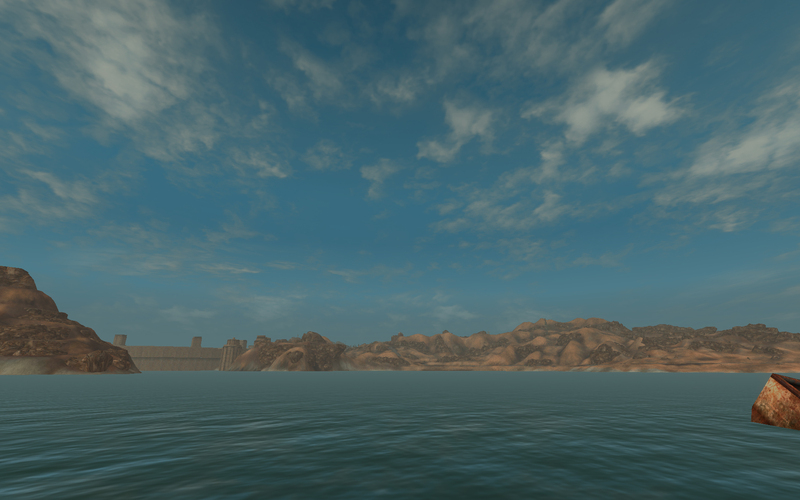 My guess would be something in your [Water] settings in your FalloutPrefs.ini? 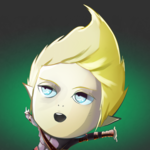 Check your settings for iWaterReflectWidth, iWaterReflectHeight, bUseWaterReflectionBlur and iWaterBlurAmount? Thanks! I'll check my ini later. Also thanks for posting your ini config. The only setting I had different was water displacement set to 0. That seemed to fix it but if enter water or interact with it, the water disappears.